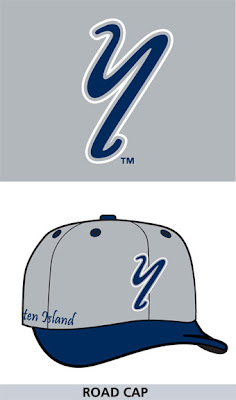 New logos and uniforms for the Staten Island Yankees were one of the last projects I worked on at my former job, and it's quite exciting to see them finally announced. 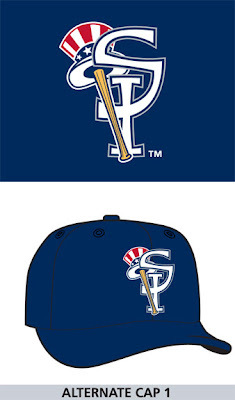 The SI Yankees are the Single-A Affiliate of the New York Yankees. 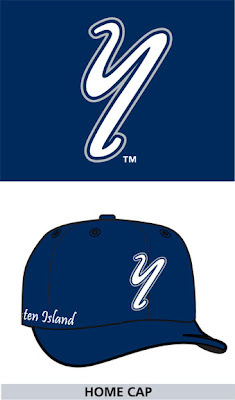 This project I created from start to finish, with the exception of the "SI" and hat with bat I combined for Alternate Cap 1. Those elements were were from the main team logo, which was retained with the uniform update. 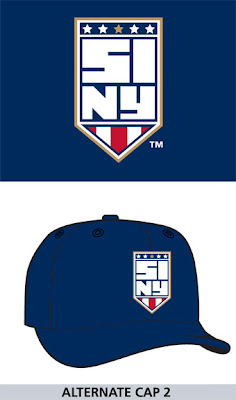 The badge shaped "SINY" logo will appear on the sleeve of each uniform along with Alternate Cap 2, and contains five stars, one for each of New York's five boroughs, with the gold star for Staten Island. I can't wait to see this stuff on the field and around NYC. More to come as they are released! Do you have the graphic for the Alternate, Road and BP Jerseys too. I cover the team but have not recieved any of those. 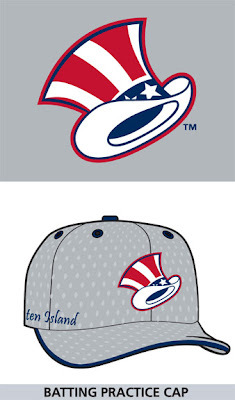 I don't know if the artwork I created for the Alternate, Road and BP Jerseys will be the final released versions. So, I can't post any of those until I see them on the official channels. 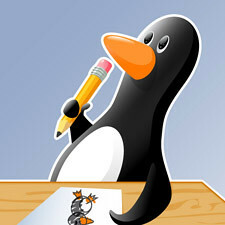 I don't want to put out anything that will preempt or differ from the official launch. 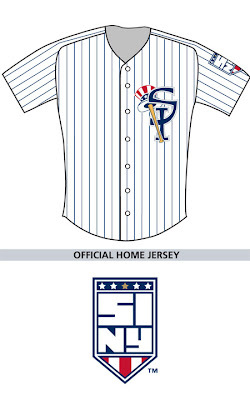 There is a small version on SNY.tv of the uniforms. 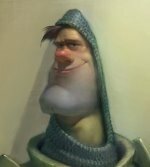 I just would like a larger version for my article. great job on these man, really like these graphics.